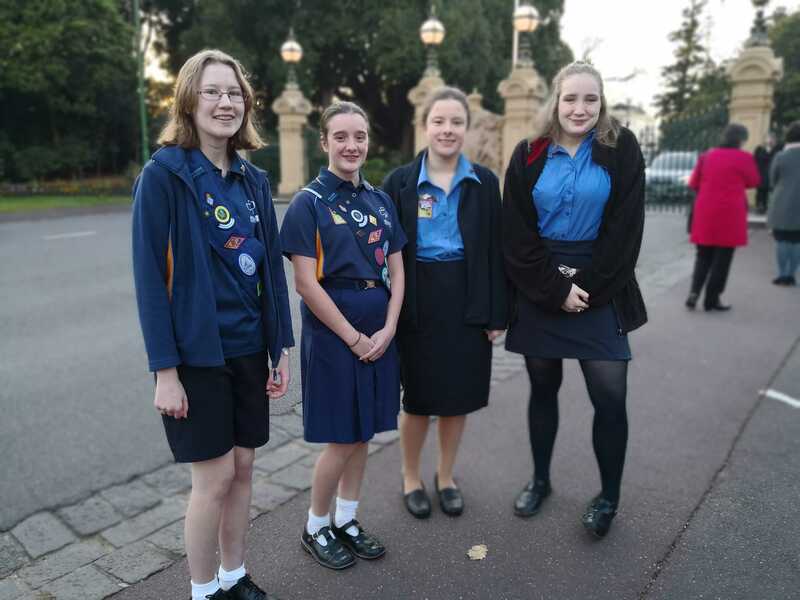 There have been lots of Girl Guides at Government House and State Parliament recently. Here are a few snapshots of their experiences. 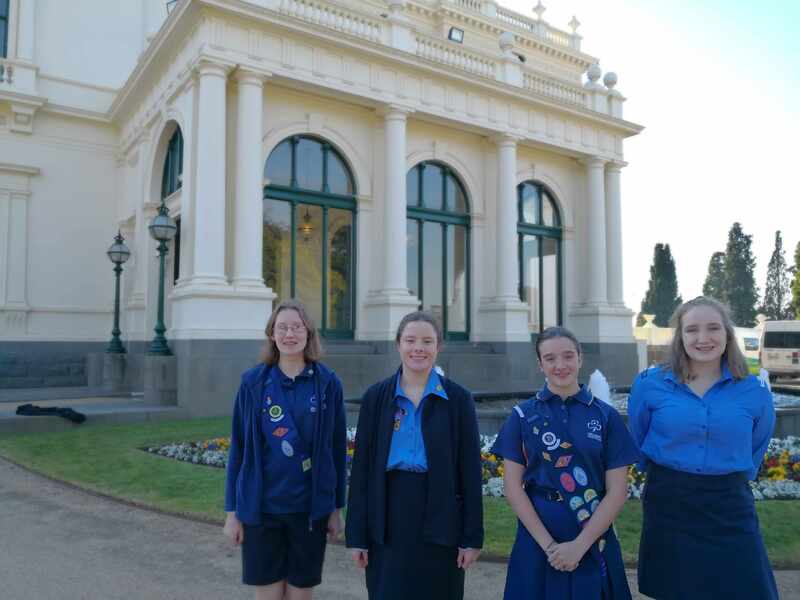 Two Guiding volunteers recently represented Girl Guides Victoria at Government House. 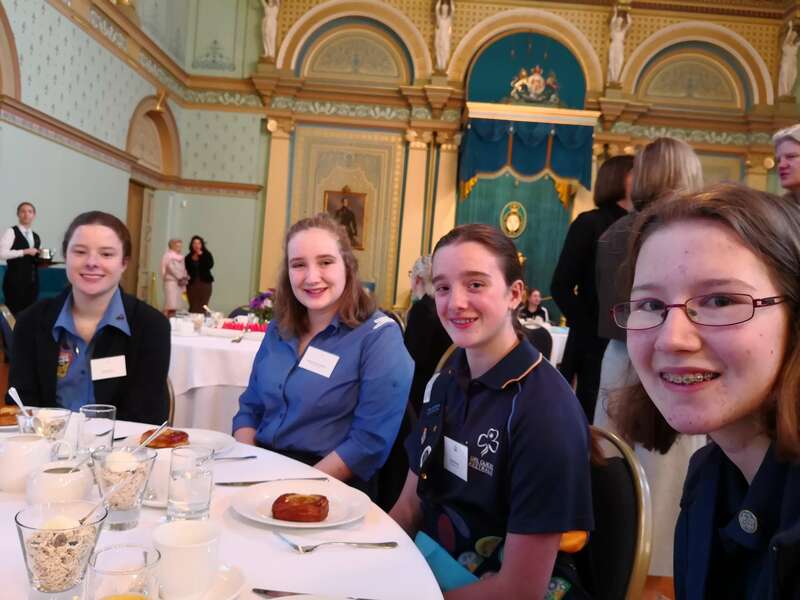 Evelyn and Natalie attended the Reception for Victorian Youth Leaders with other young community leaders, the Victorian Governor … and the Duke and Duchess of Sussex (Prince Harry and Meghan Markle.) 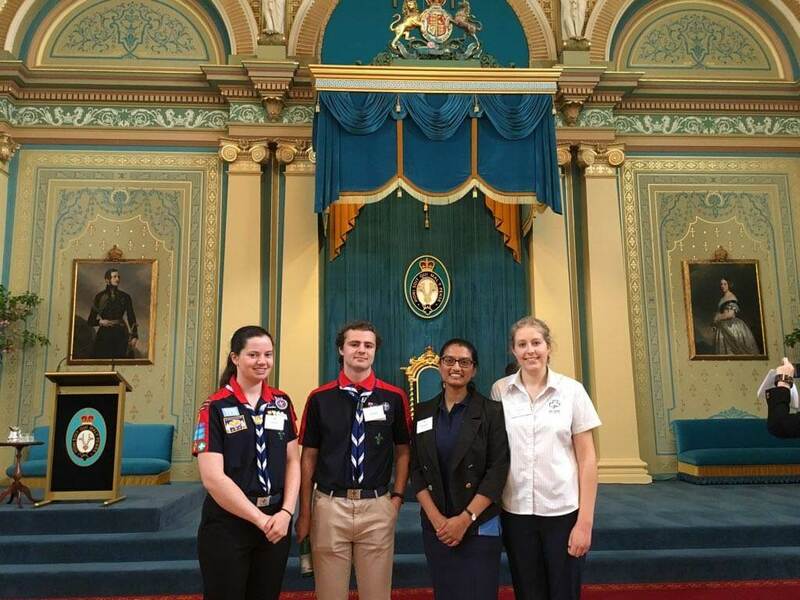 Young leaders like Evelyn and Natalie make a real difference in the community and we love celebrating all the opportunities and benefits that come their way. 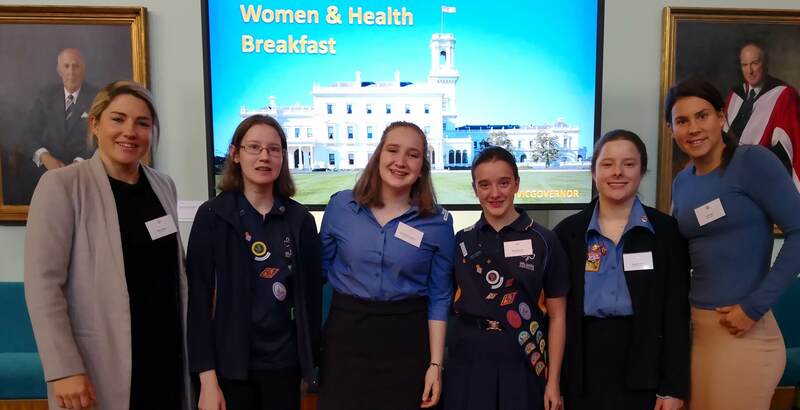 In September, four Girl Guides recently got up bright and early for the ‘Women and Health Breakfast’ at Government House! 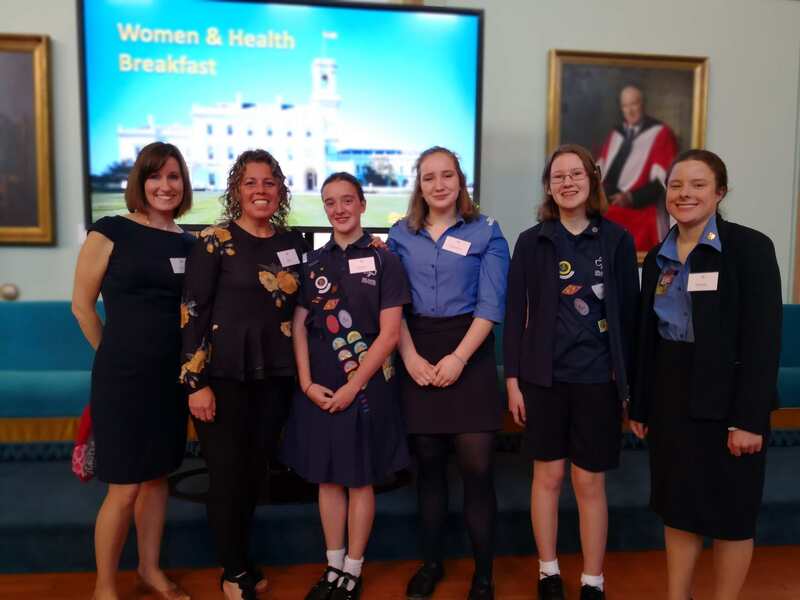 Girl Guides Jordy, Elizabeth, Claire, and Zahara joined the Girl Guides Victoria CEO Amanda Kelly to discuss women’s physical and mental health with the representatives of other community and health organisations. 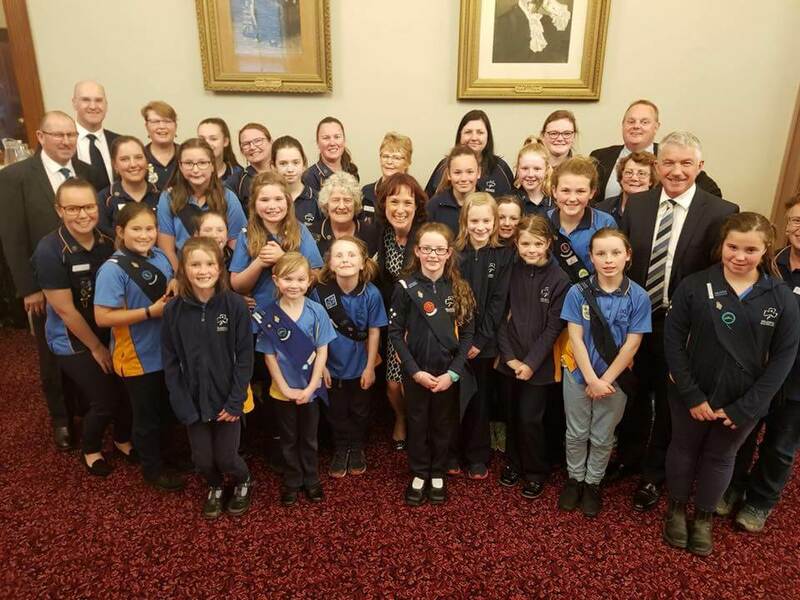 The girls also got to meet the Victorian Governor! 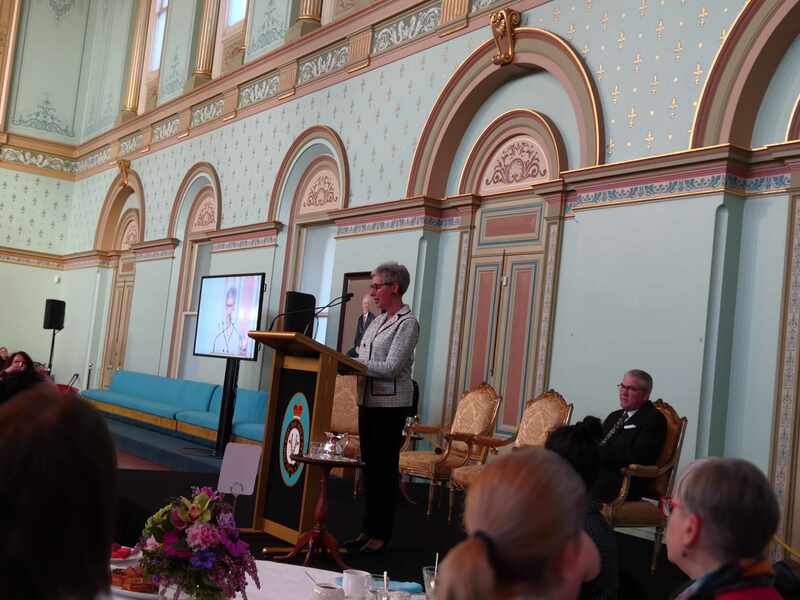 The event explored women’s physical and mental health and the best ways to take care of it. 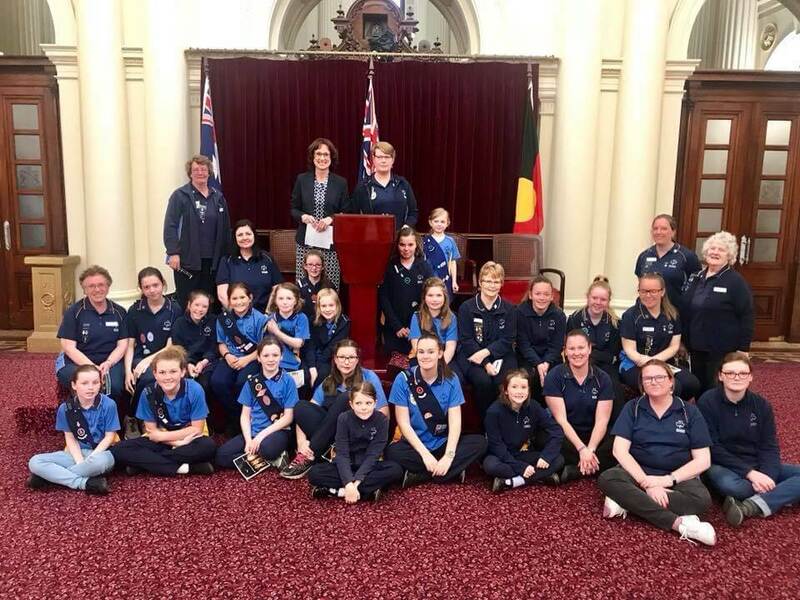 Twenty Girl Guides from Gippsland recently traveled into Melbourne for a tour of State Parliament and some delightful afternoon tea. It was a fantastic opportunity for the Guides to learn more about Parliament. 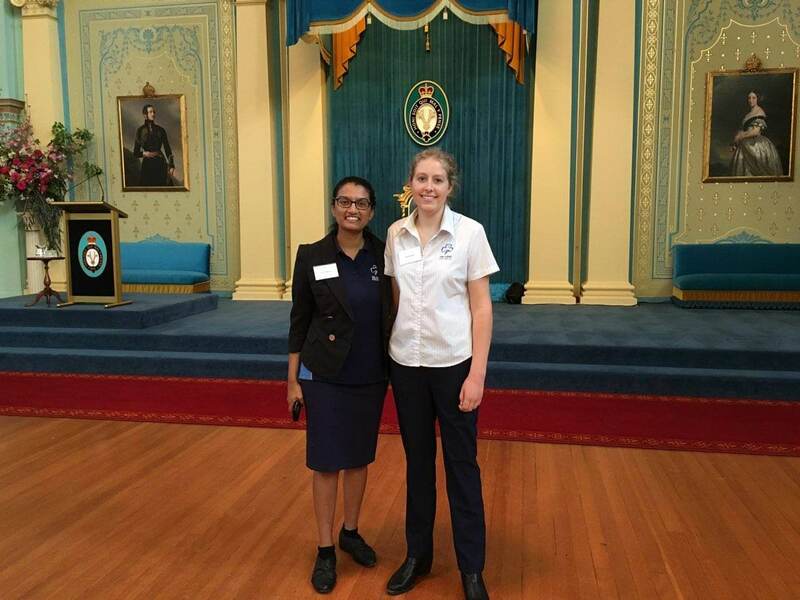 Melina Bath MP hosted the Guides and talked to them about how State Parliament works. What a great experience! 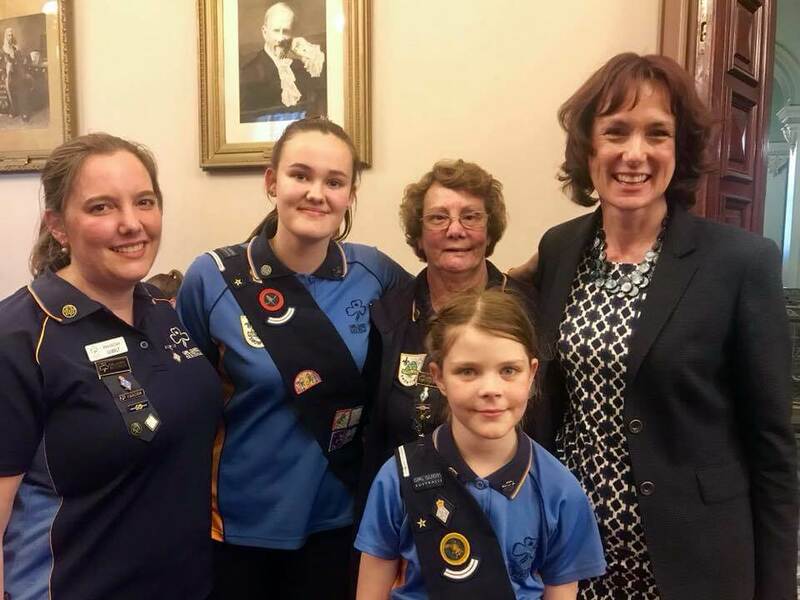 We love seeing Guides take the lead!